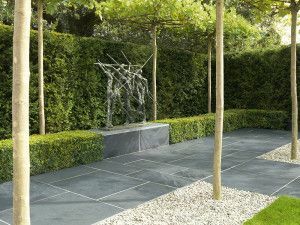 The Casarta Black is a stylish oversized slate in a dark black grey tone, with a smooth lightly riven surface which blends seamlessly with any environment. 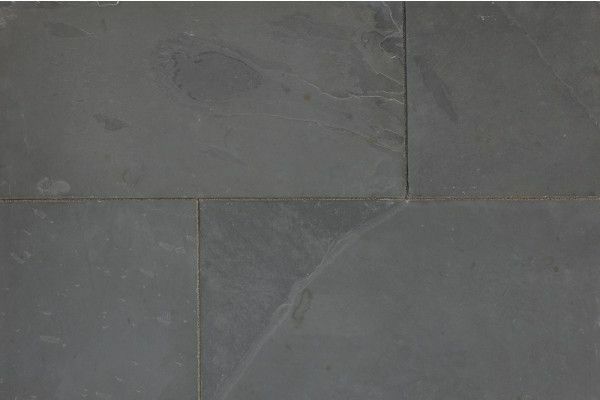 very good quality slate but it should be described as grey not Black. this let it down.